I love this soup! It's so easy to make and you can basically throw it together using any veggies from your pantry, freezer or fridge. Before you know it, you may be adding more broth because there ended up being so many veggies added in! My Mom started off making this and I always loved it. It's also become one of my daughters favorites. This is exactly how I made it this time around, but you can change the amounts to whatever you have on hand. Enjoy! In a large soup pot, fry ground beef, onions, garlic, salt and pepper until beef is cooked through. Add the rest of the ingredients except the pasta. Cook over medium heat for about 15-20 minutes. Add the shell pasta and continue cooking for another 5-10 minutes until pasta is cooked through and veggies are tender. I would love to link up! Thanks for the invite!! If you want a thicker soup and a little cheaper. Use 8 cups of water, 6-8 beef bouillon cubes. After browing/draining hamburger (2 lbs), add 1-2 sticks of butter(melt), 1 cup of flour (stir). 2 cups of water (stir and bubble for 1 min), add bouillon and all other ingredients (double or adjust to your taste). This can sit on the stove all day, and freezes. That looks just delicious! We have a wonderful beef and barley stew. We would love to have your visit. Thanks for stopping by! I would love to check out your soup! Looks so comforting! Thanks for sharing on weekend potluck! Thank you!! Love linking up with the Weekend Potluck! I love, love, Hamburger Soup, it is very cold here today and will be even colder tomorrow, your soup sounds like the perfect thing to have. Hope you have a fabulous week end and thank you so much for sharing with Full Plate Thursday. We love it too!! I hope you had a great weekend and thanks so much for hosting every week! 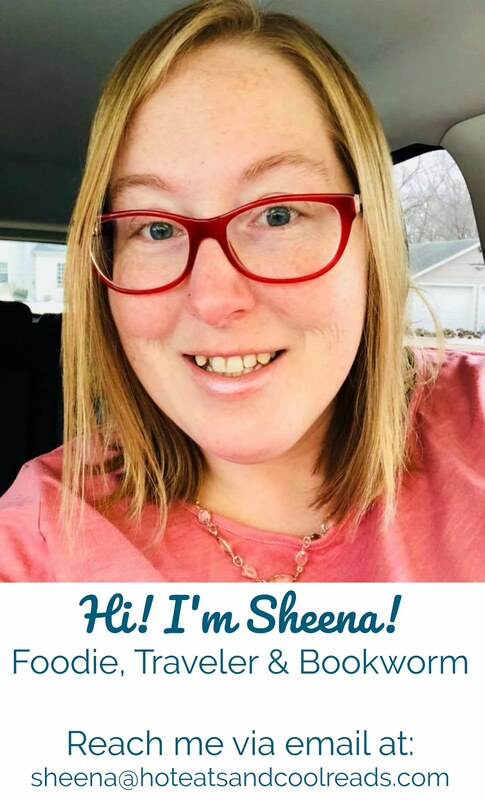 Thanks for stopping by Sunday Night Soup Night, Sheena! I'll be hosting weekly through fall and winter, so I'd love to see you again with your next soup/stock/chowder recipe. Thanks! I will be back soon!